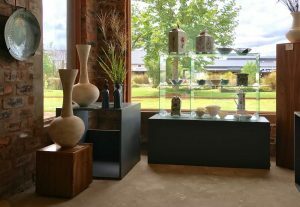 ZULU LULU Art House and gallery at Piggly Wiggly (near Howick) on the Midlands Meander specialises in showcasing work from leading South African ceramic makers, together with quality fine art and sculpture from well known, top selling artists. Owner-managed by Charles and Vanessa Cadman, this is an ever-changing space filled with a gorgeous selection of ceramics, fine art, sculpture and more. 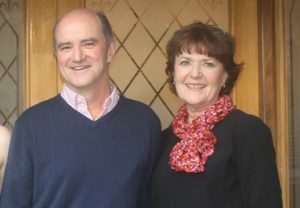 KZN Midlands couple, Charles and Vanessa Cadman, took over ZULU LULU Art House in November 2018, from Stuart and Trayci Tompkins – who founded and trademarked ZULU LULU in 2003. 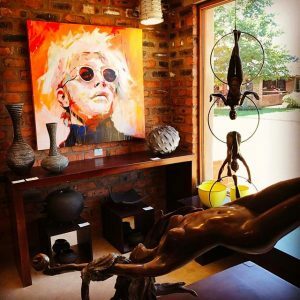 The dynamic art gallery promotes and sells over 50 of the best ceramic artists and fine artists, hand-picked from across South Africa. 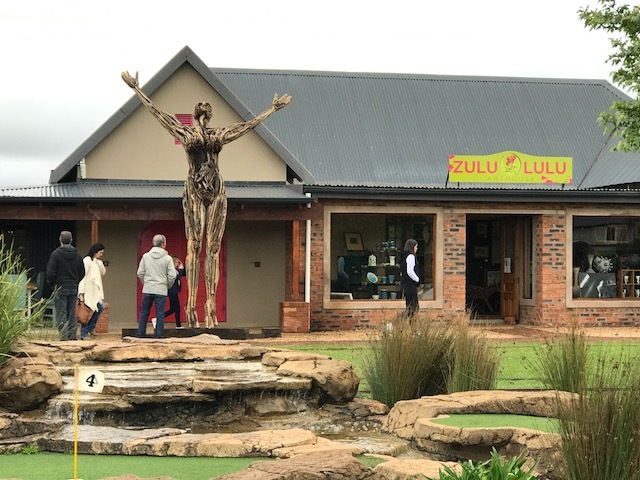 Inspired by the slow pace of the Midlands Meander, ZULU LULU ART HOUSE also offers a ‘paint your own ceramics Art Bar‘ for children and adults alike. 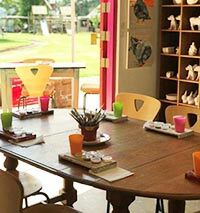 Here you can select a blank pottery item off the shelf, grab a brush and paints and create your own masterpiece. Your finished item will be returned for collection or posted directly to your door, glazed and ready to use and enjoy.. Great place for birthday parties, hen’s parties, family fun .. read more..
View up close, this month’s featured items for sale in our Gallery showcase window. And remember, if you’re not able to physically get to the ZULU LULU ART HOUSE, you can still purchase any work you see showcased on this website.